24 Hour Emergency Call out Service! 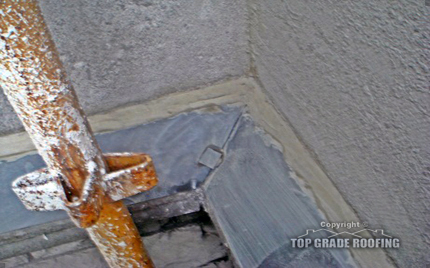 Top Grade Roofing has become the go to contractor in Dublin for all work on zinc and lead roofs. 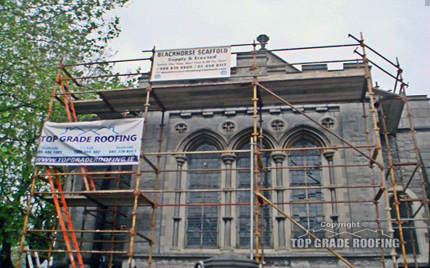 It is the experience we bring to the table that sets us apart with our team of dedicated tradesmen having honed their skill set over 15 years and they are widely regarded as some of the best zinc and lead roofers in Dublin. 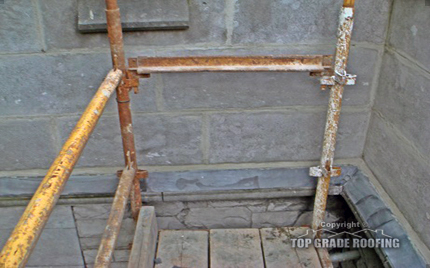 For all roofing repairs, we are also the people to call, and we even supply and fit lead flashing and chimney flashing, as well as any repairs or replacement work required in your home. All our work is performed using the top brand names such as the Lead Mining Company & Metform – only the best for our customers! 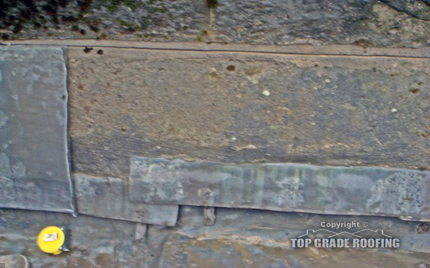 Zinc roofs are generally extremely long lasting and offer amazing durability and cost effectiveness. These roofs have become really popular in Ireland over the last 10 years and the material blends seamlessly with wood, concrete, and stone. Take a moment to explore our gallery of just some of the lead and zinc roofing projects we are proud to have worked on in the city. 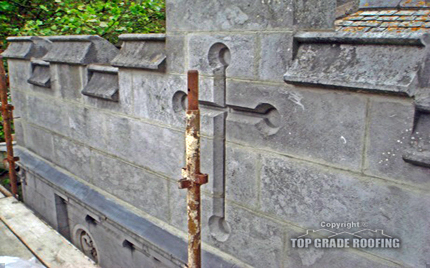 Contact us now on 085 779 5818 for zinc and lead roofing contractors you can trust in Dublin. 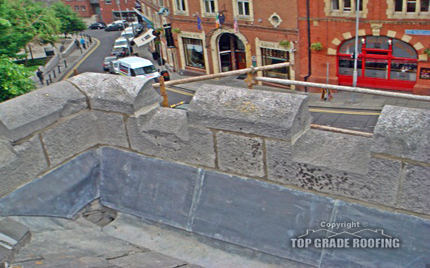 We have been operating as roofing contractors in Dublin for over 15 years. © Copyright 2017 Top Grade Roofing | All Rights Reserved.